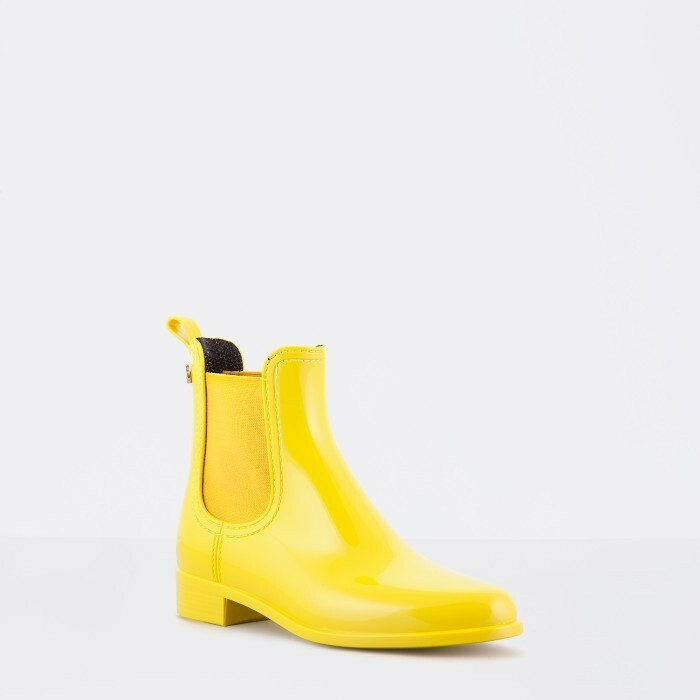 An extension of your personality to fight the cloudy days. 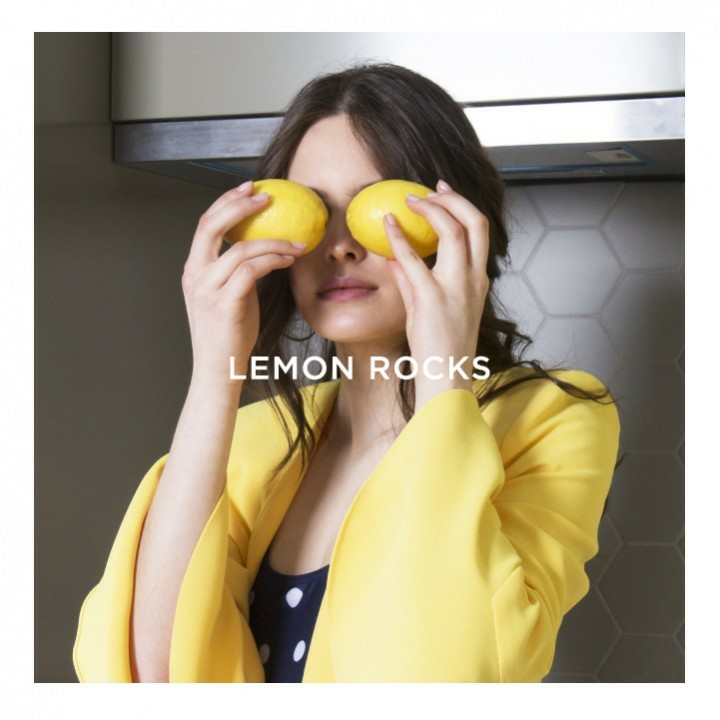 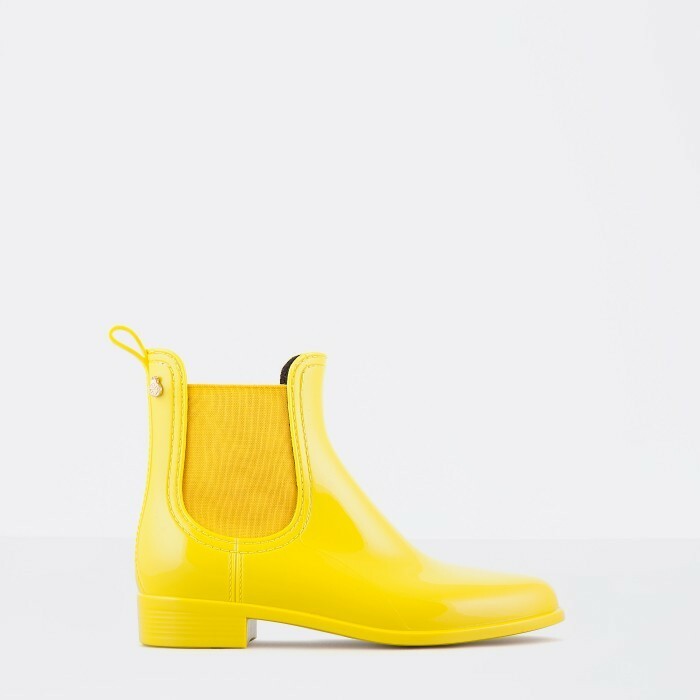 Comfy are the essential Lemon Jelly model. 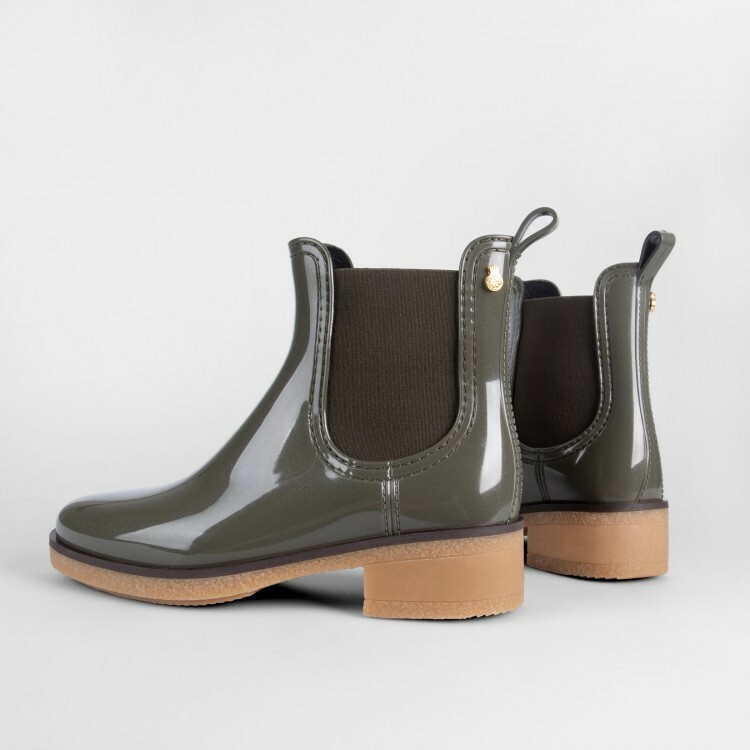 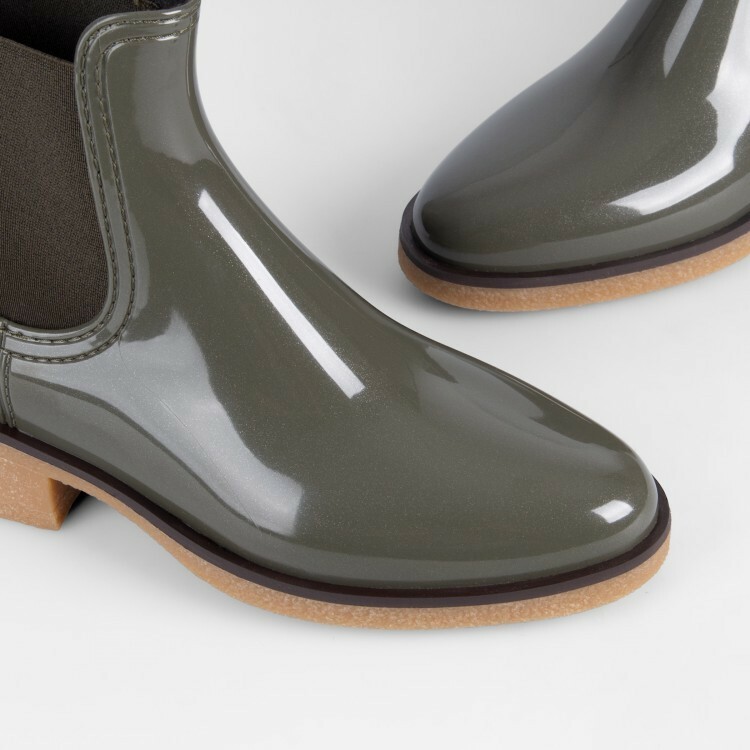 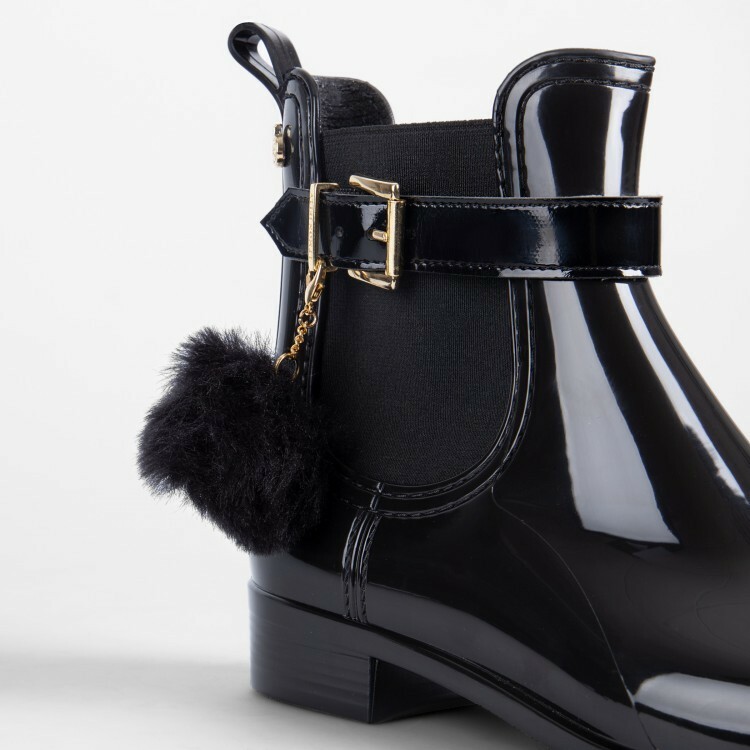 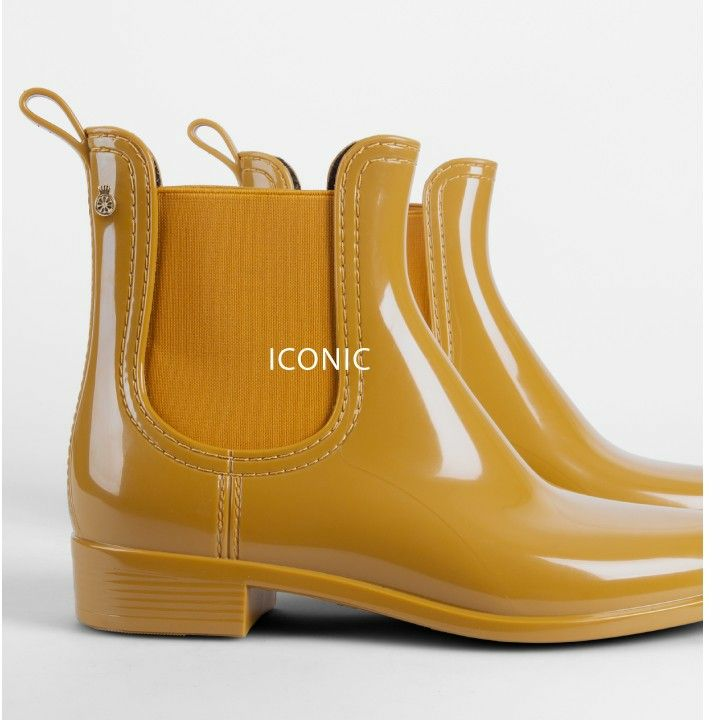 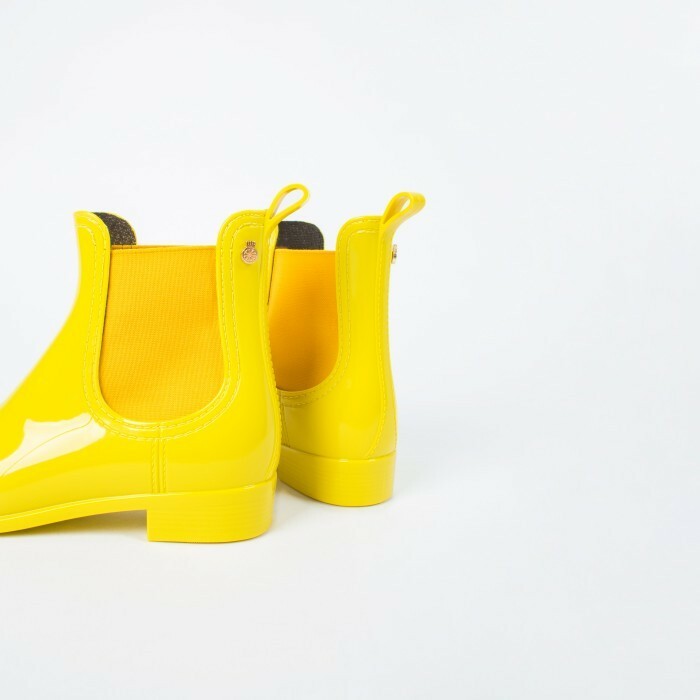 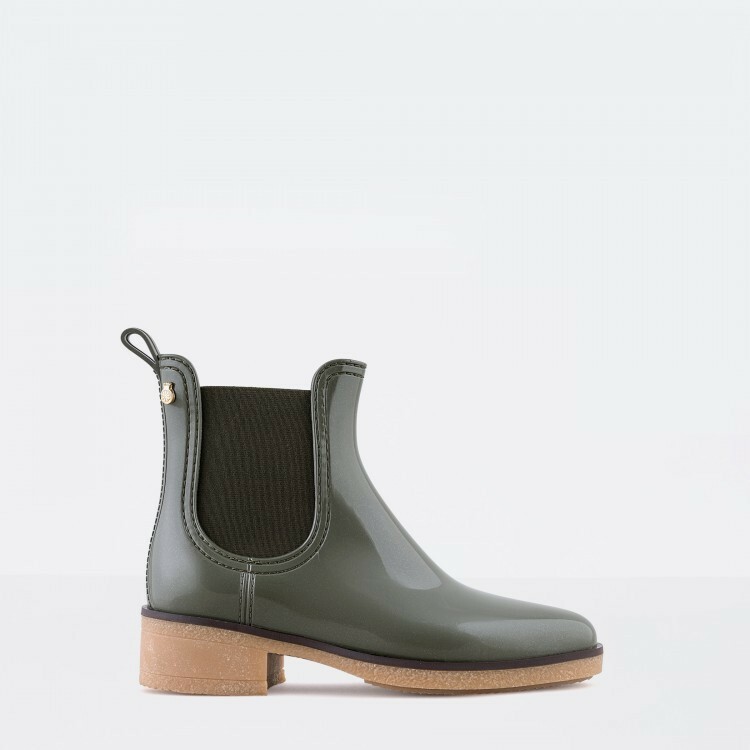 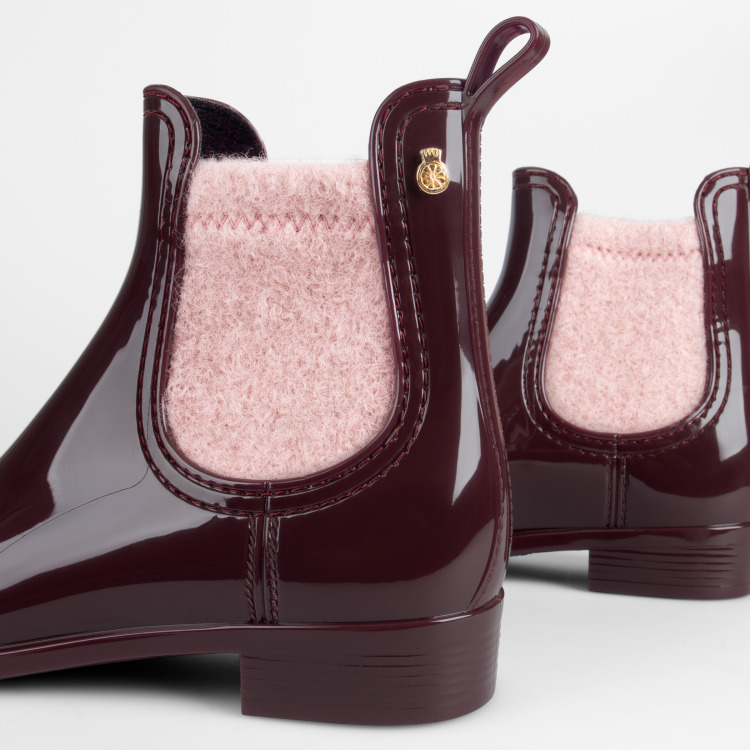 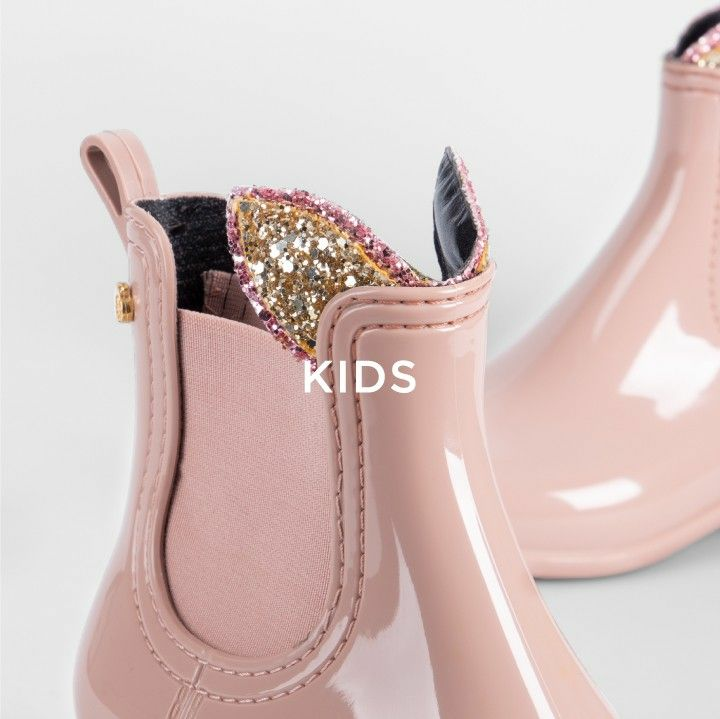 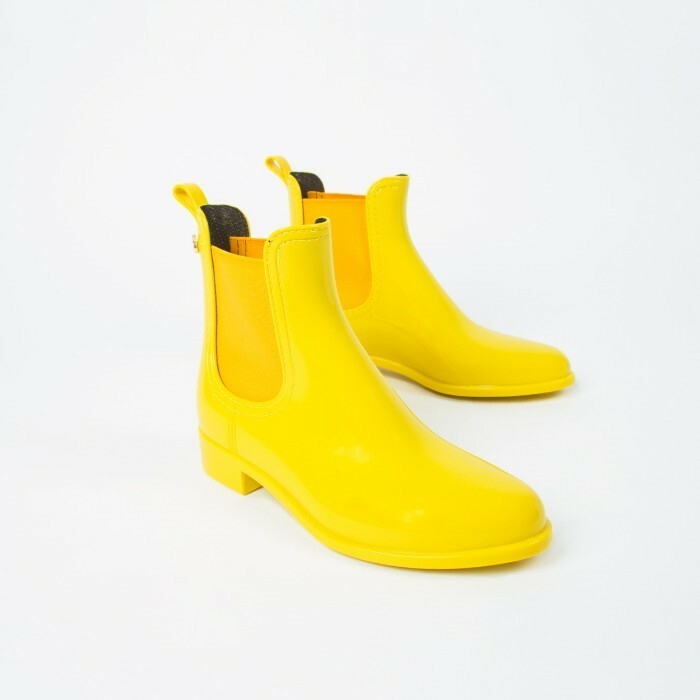 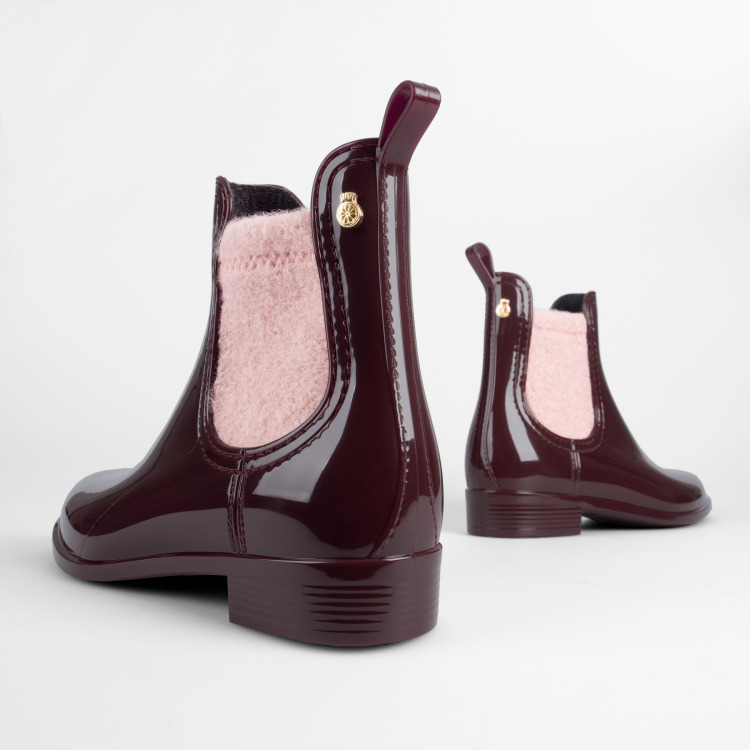 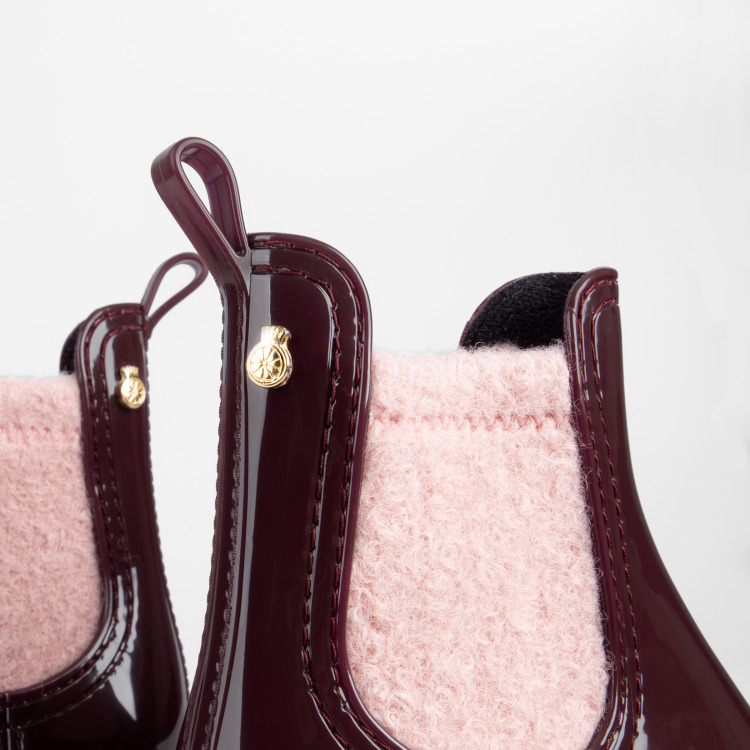 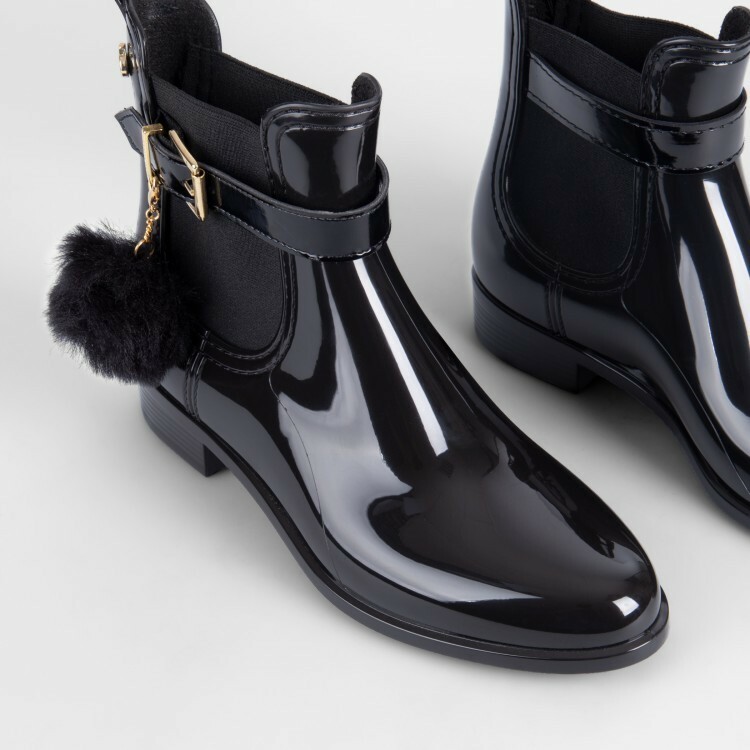 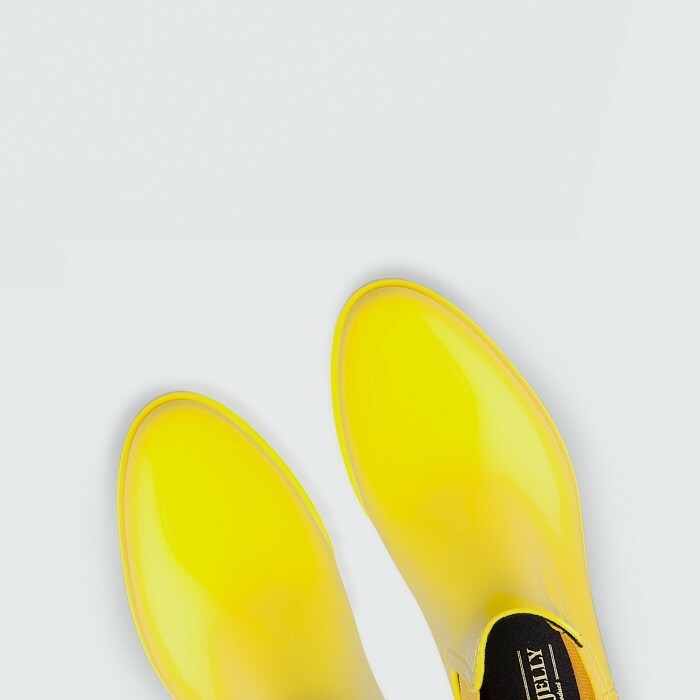 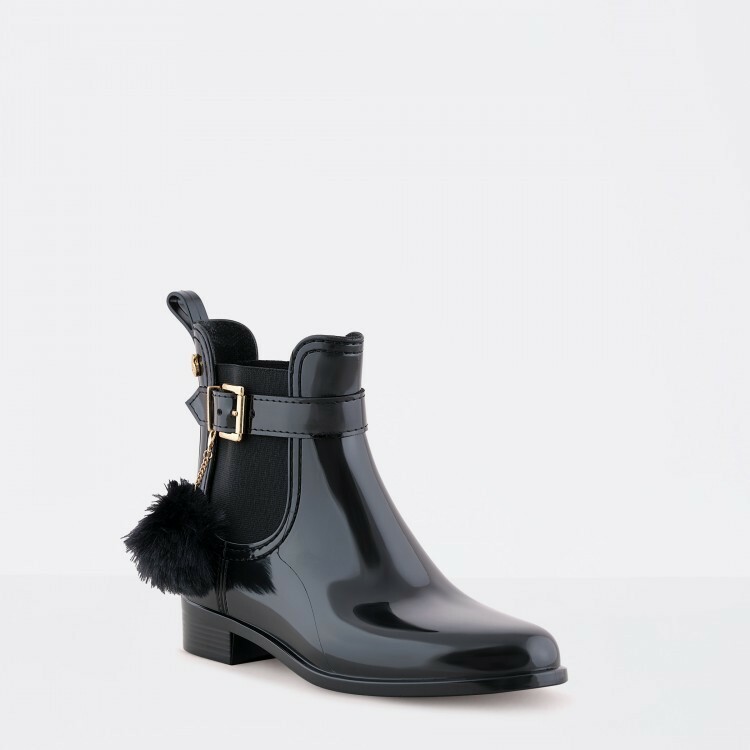 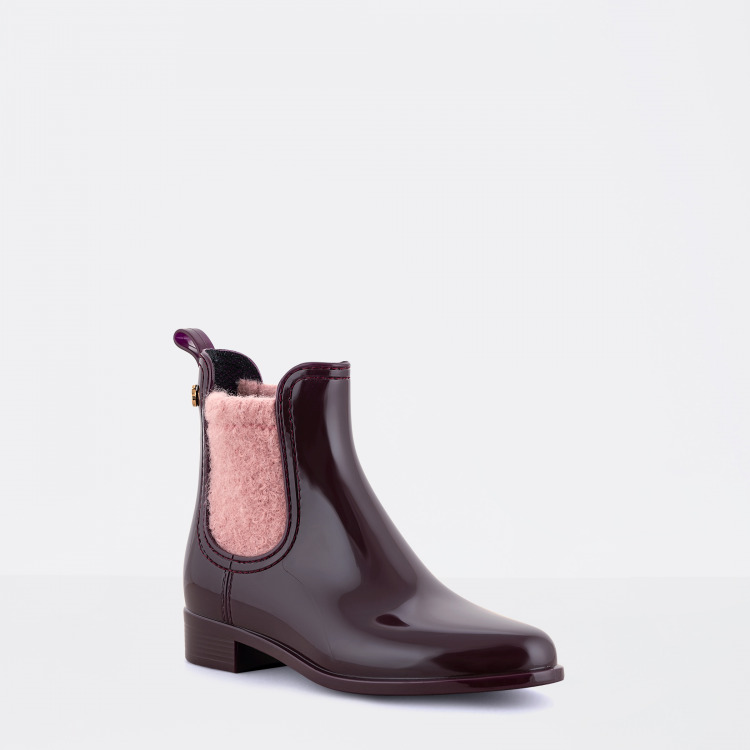 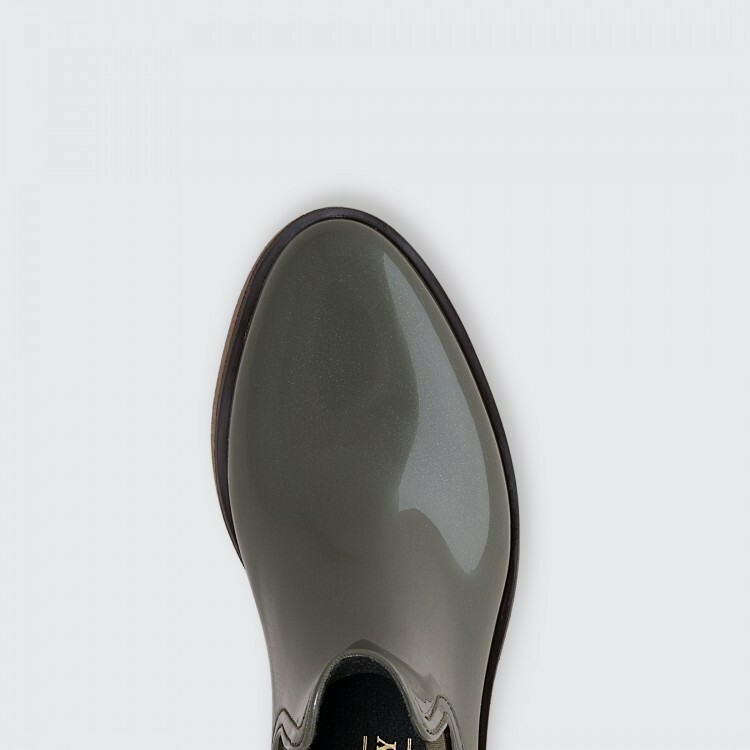 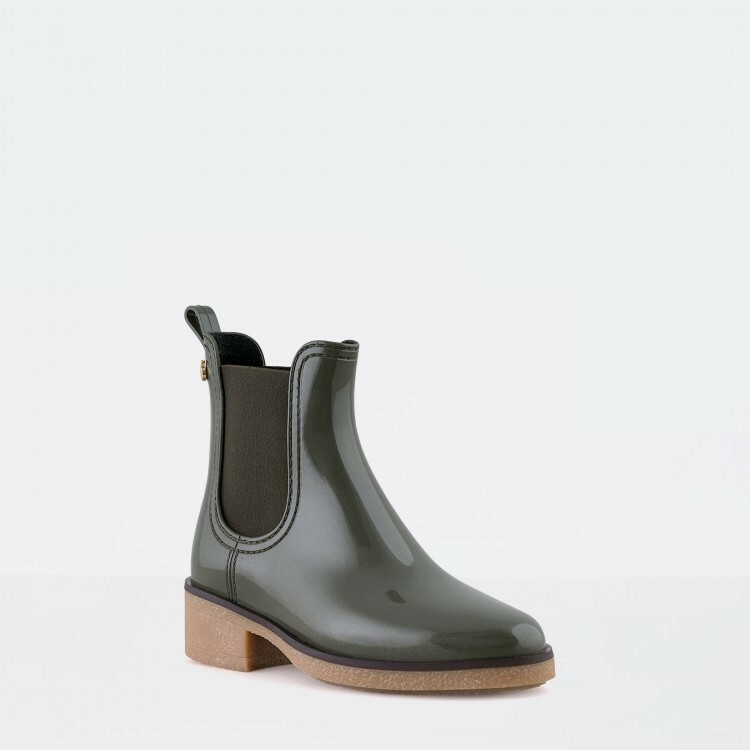 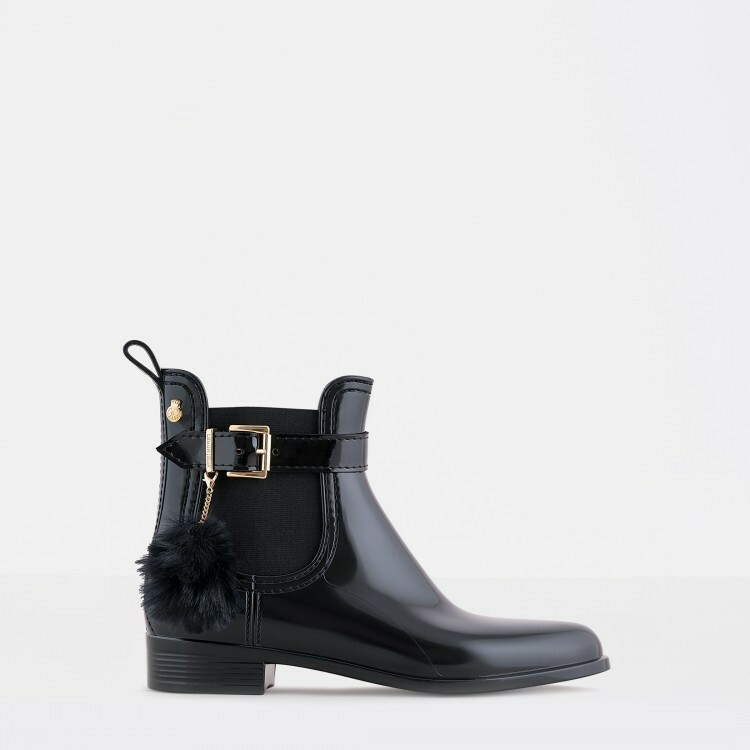 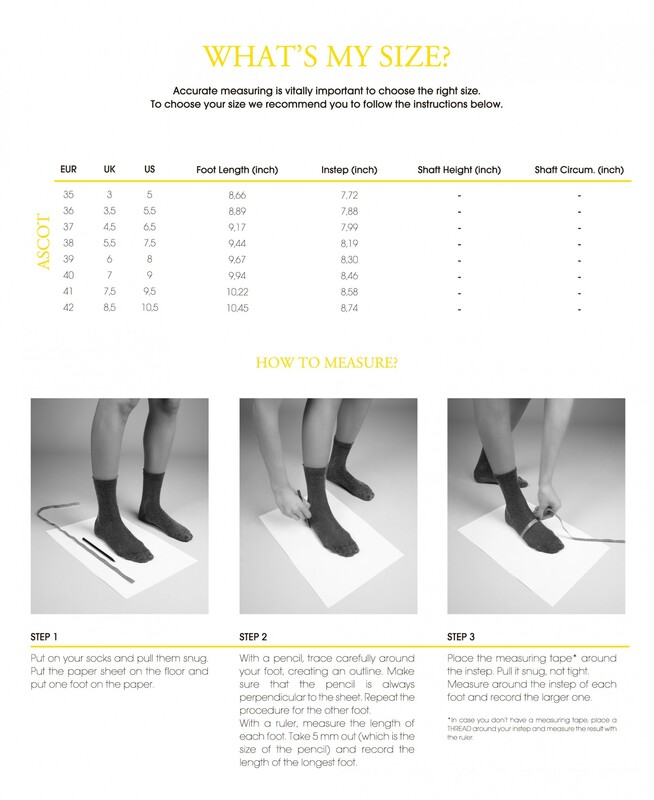 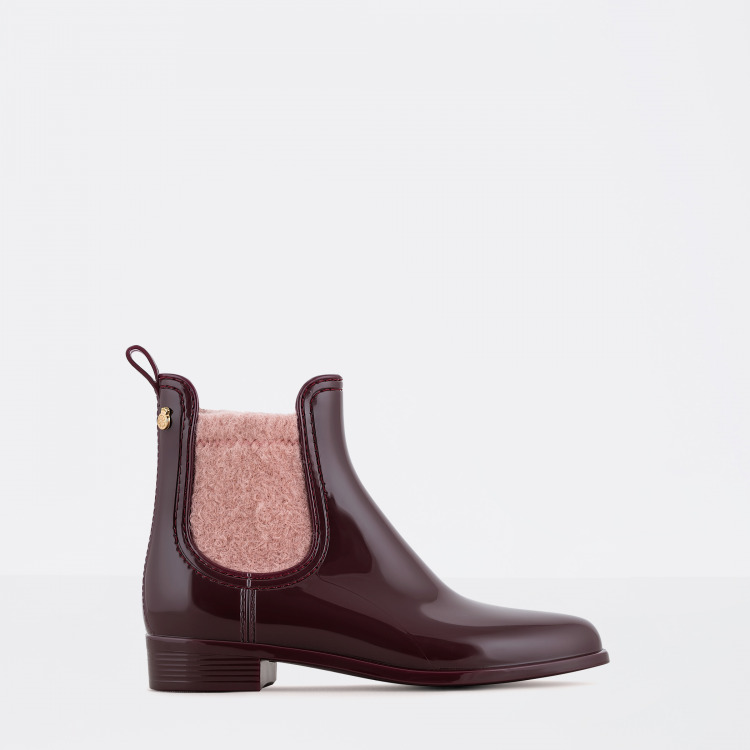 The elegance of Chelsea boots with the performance of a rain boot.